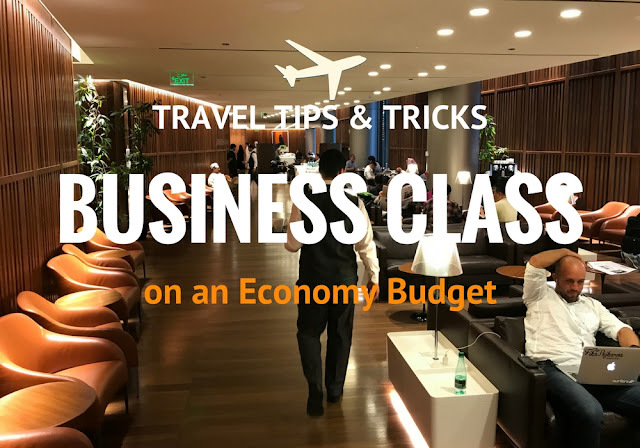 How to Fly Business Class for the Price of Economy! 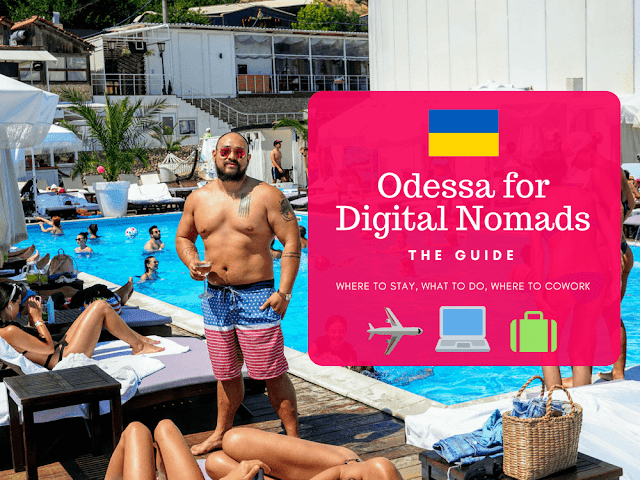 The Dream - How to Save for What You Want. 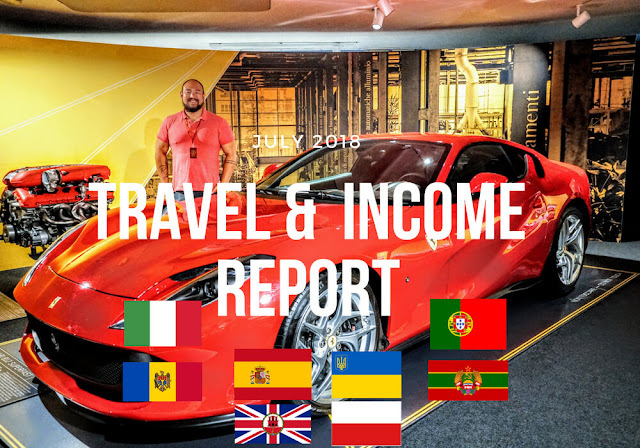 July 2018: Eight Countries - Travel and Income Report from Italy, Spain, Poland and Portugal!